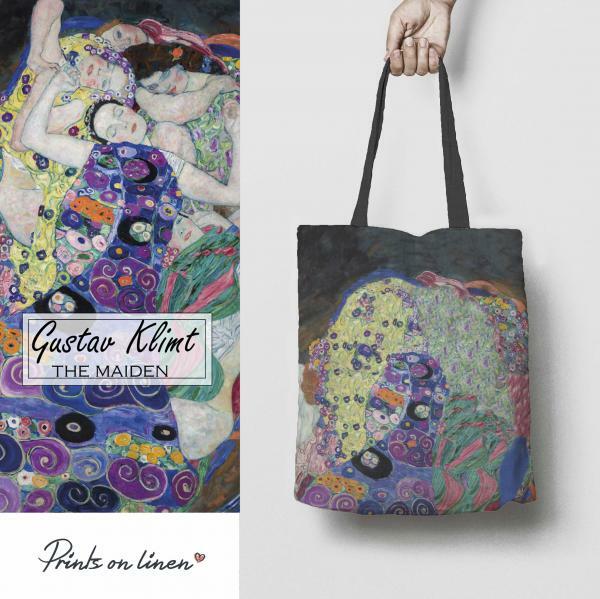 Linen tote bag "The Maiden" by Gustav Klimt. Hand made linen tote bag, eco friendly dyes. Measurements: 42cm x 39cm, handles length 35cm. Linen tote bag "Bullfinch and Weeping Cherry" by Katsushika Hokusai. Hand made linen tote bag, eco friendly dyes. Measurements: 42cm x 39cm, handles length 35cm. 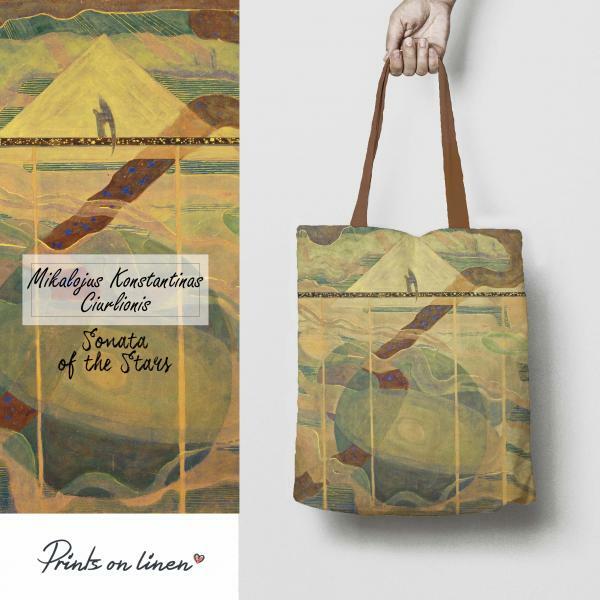 Linen tote bag "Sonata of the Stars" by M.K.Ciurlionis. Hand made linen tote bag, eco friendly dyes. Measurements: 42cm x 39cm, handles length 35cm. 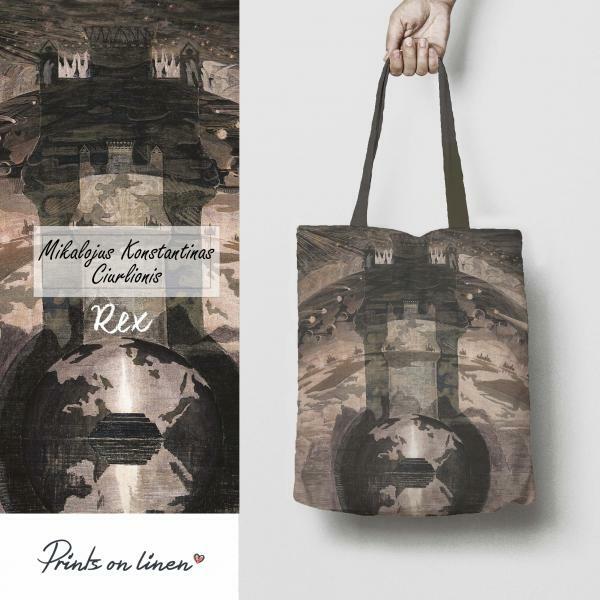 Linen tote bag "Rex" by M.K.Ciurlionis. Hand made linen tote bag, eco friendly dyes. Measurements: 42cm x 39cm, handles length 35cm. 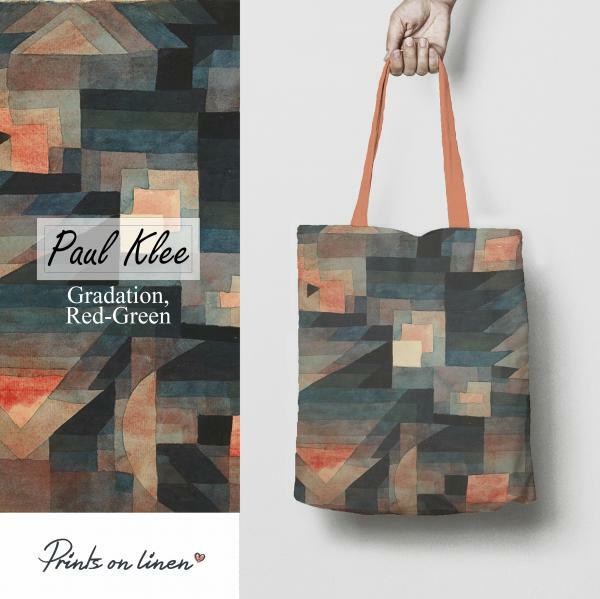 Linen tote bag "Gradation, Red - Green" by Paul Klee. Hand made linen tote bag, eco friendly dyes. Measurements: 42cm x 39cm, handles length 35cm. 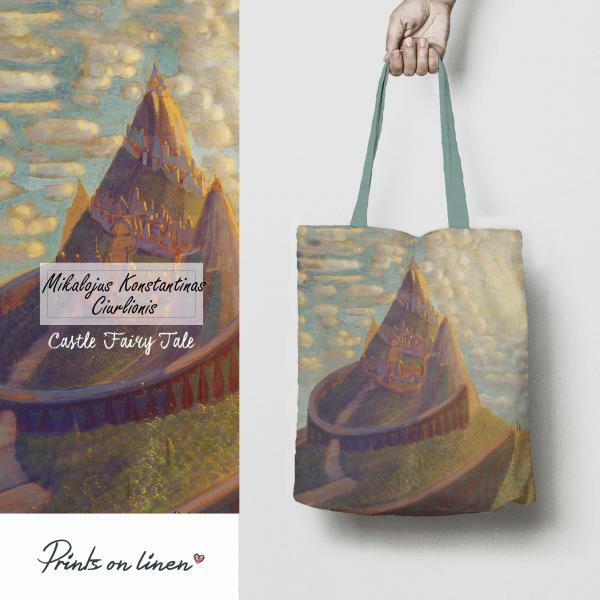 Linen tote bag "Castle Fairy tale I" by M.K.Ciurlionis. Hand made linen tote bag, eco friendly dyes. Measurements: 42cm x 39cm, handles length 35cm. 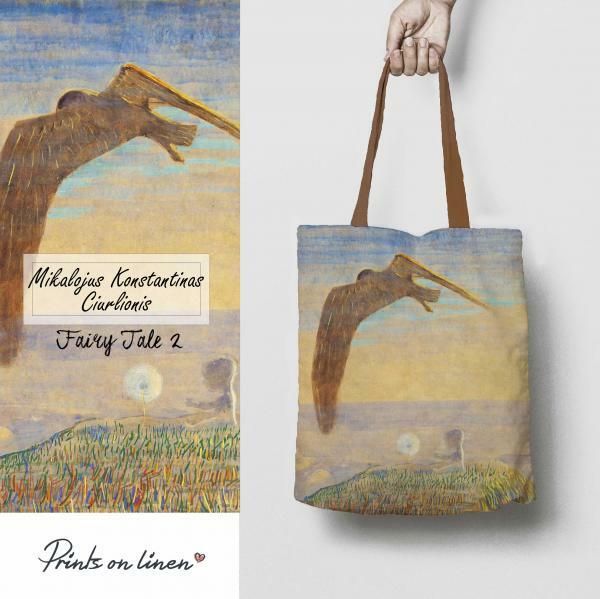 Linen tote bag "Fairy tale II" by M.K.Ciurlionis. 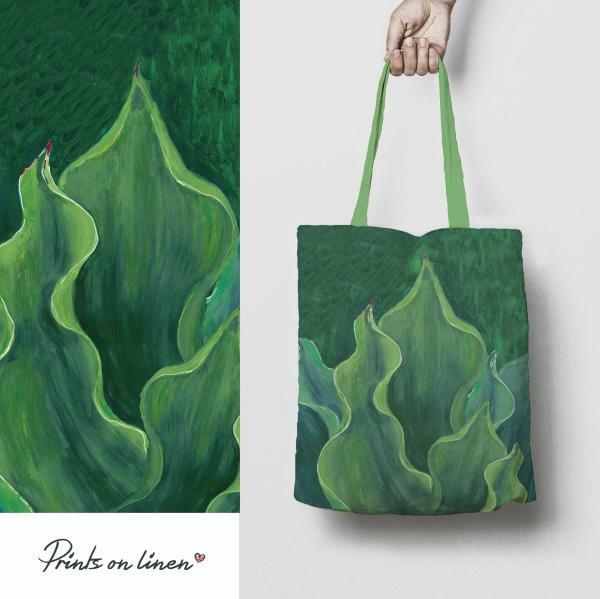 Hand made linen tote bag, eco friendly dyes. Measurements: 42cm x 39cm, handles length 35cm. Linen tote bag "Tale of Kings" by M.K.Ciurlionis. Hand made linen tote bag, eco friendly dyes. Measurements: 42cm x 39cm, handles length 35cm. Linen tote bag "Night" by M.K.Ciurlionis. Hand made linen tote bag, eco friendly dyes. Measurements: 42cm x 39cm, handles length 35cm. Linen tote bag "Thor" by M.K.Ciurlionis. 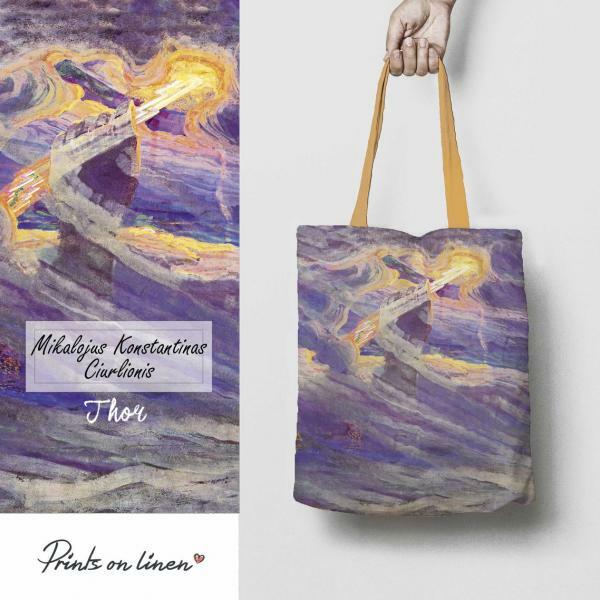 Hand made linen tote bag, eco friendly dyes. Measurements: 42cm x 39cm, handles length 35cm. Linen tote bag "Creation of the World IX" M.K.Ciurlionis. 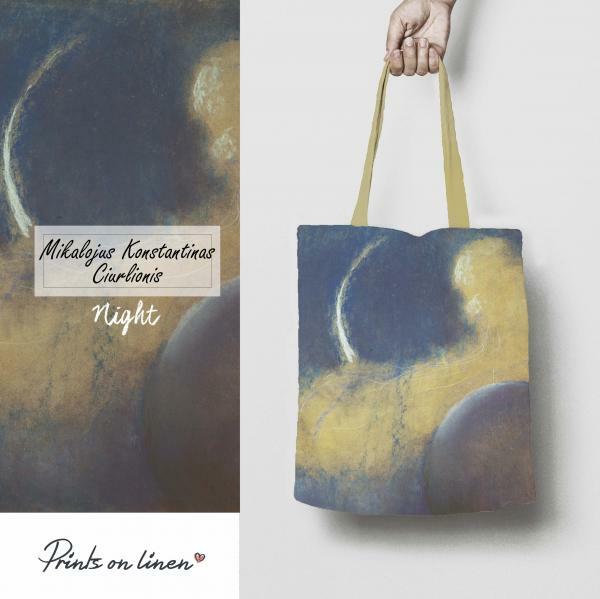 Hand made linen tote bag, eco friendly dyes. Measurements: 42cm x 39cm, handles length 35cm. 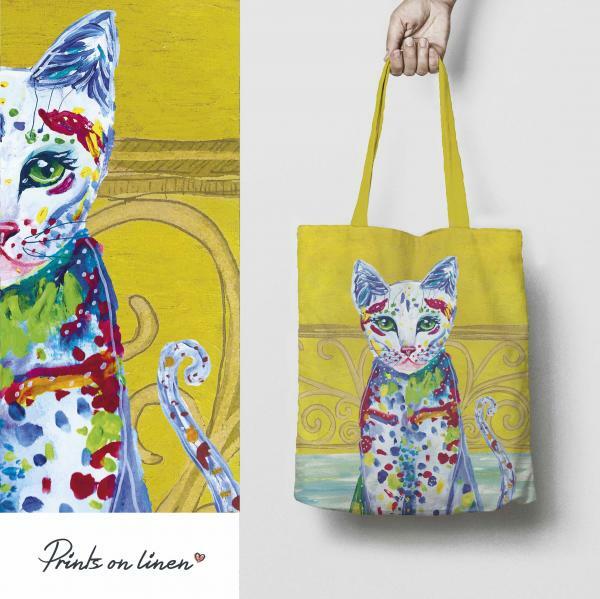 Linen tote bag "Green Fashion", yellow edition. 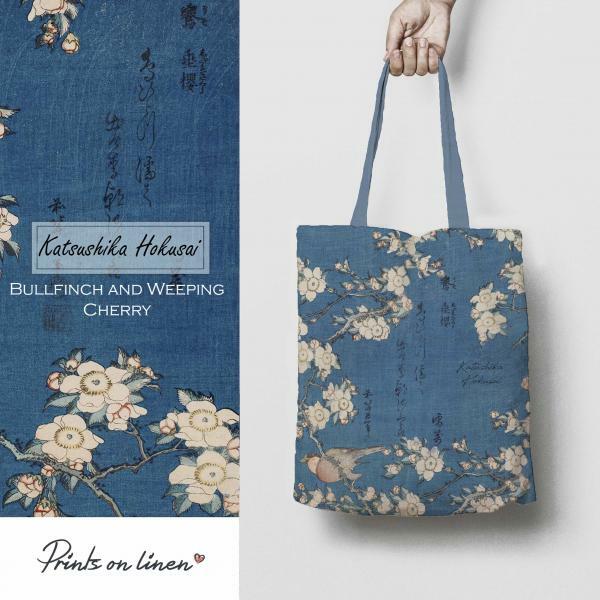 100% linen, size: 42cm x 39cm, handles length 35cm. Linen tote bag "The story of cat II", yellow edition. 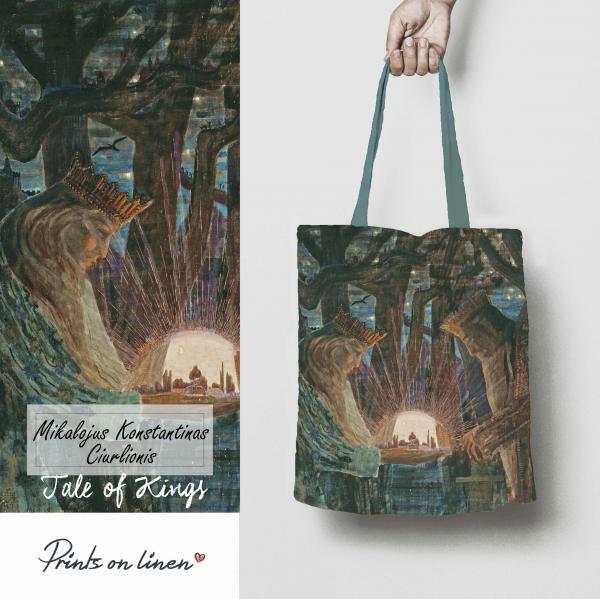 100% linen, size: 42cm x 39cm, handles length 35cm. 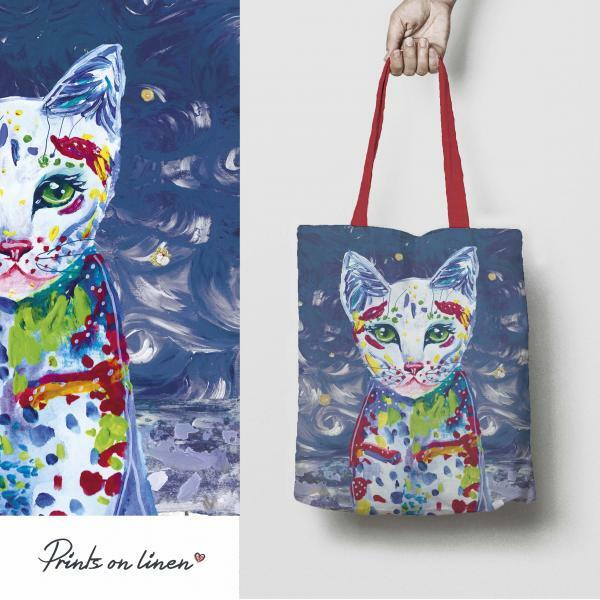 Linen tote bag "The story of cat". 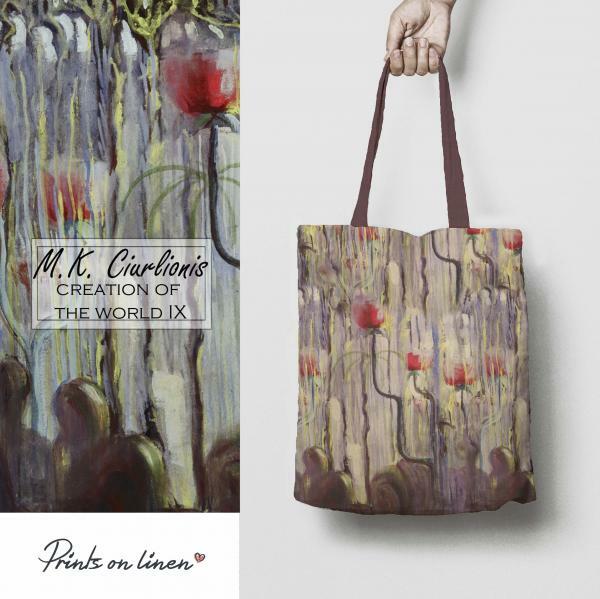 100% linen, size: 42cm x 39cm, handles length 35cm. 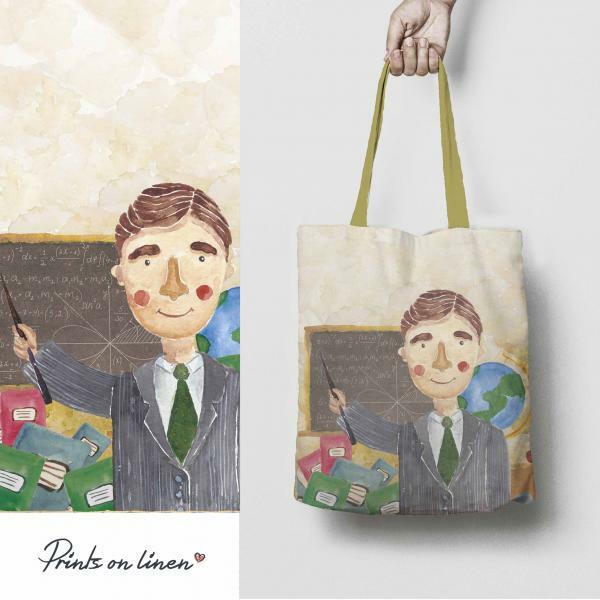 Linen tote bag "Teacher" man, white linen fabric, 100% linen. 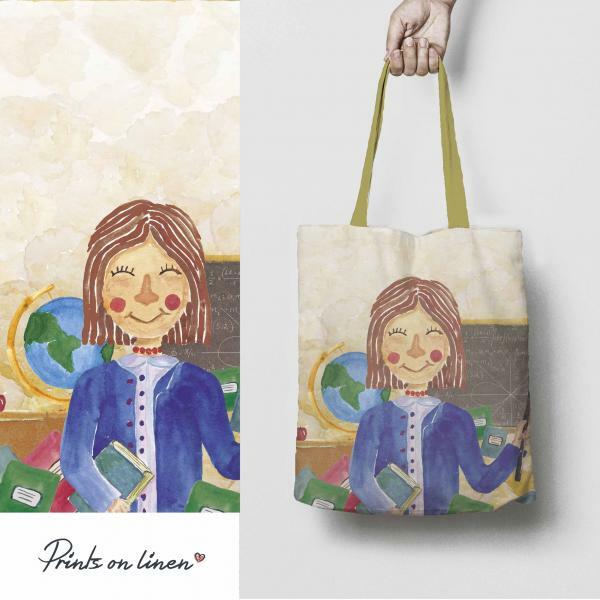 Size: 42cm x 39cm, handles length 35cm. 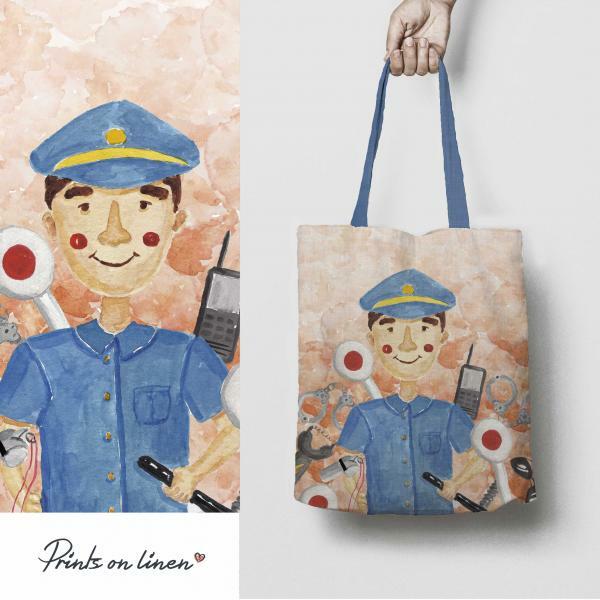 Linen tote bag "Police Officer" man, white linen fabric, 100% linen. 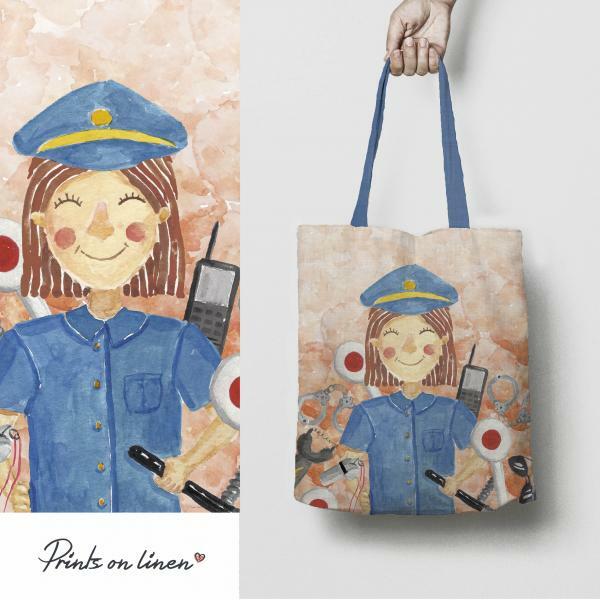 Size: 42cm x 39cm, handles length 35cm. 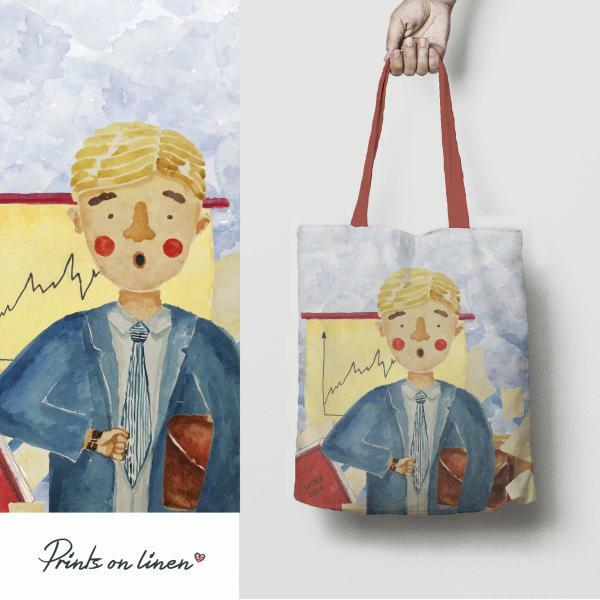 Linen tote bag "Manager man" white linen fabric, 100% linen. Size: 42cm x 39cm, handles length 35cm.